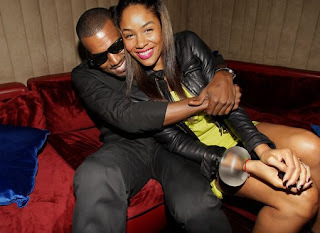 Jawn Murray of AOL Black Voices is reporting the break up of Kanye West and his fashion designer fiancee', Alexis Phifer. Kanye recently posted a blog on his website commenting on his mother and not being able to love. Click here for Jawn Murray's detailed report on the break up and visit Kanye's ever so interesting blog. Break-ups can be the worse at times, so I wish the two of them peace and hope they find the best happiness for them in the future.